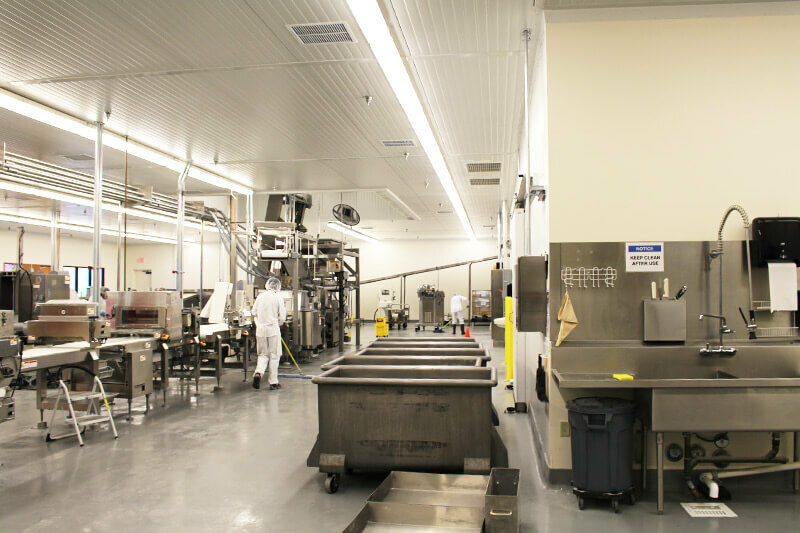 Certification | Orange Bakery, Inc.
Orange Bakery is committed to food safety, and implements HACCP and SQF standards. 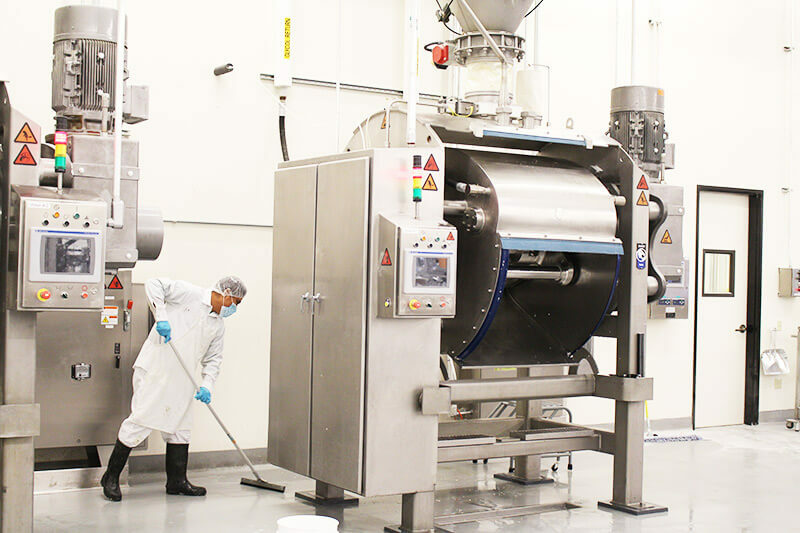 To ensure success and achievement of this policy, we require that all employees and guests cooperate andfollow company’s good manufacturing practices to ensure our continued compliance with statutory and regulatory obligation and maintain standards for the facility. Kosher is a Hebrew word that means fit, proper or correct. 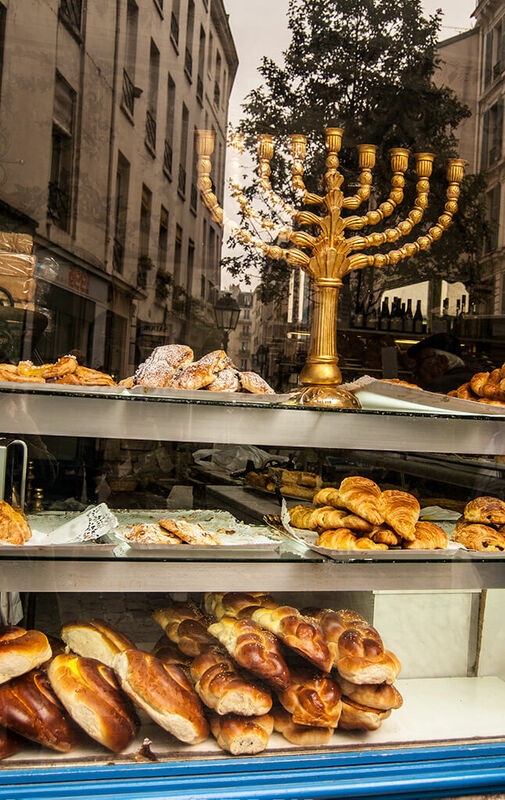 Nowadays, it is mostly used to describe food and drink that complies with Jewish religious dietary law. 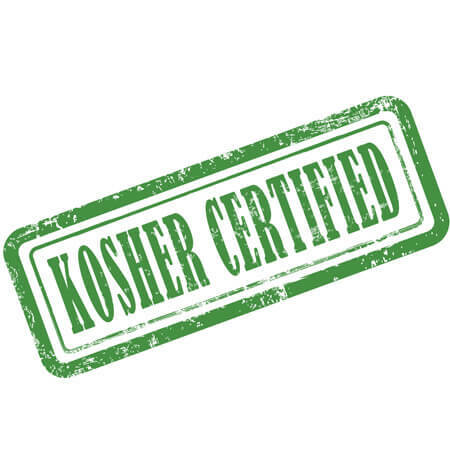 For a product to be kosher certified each ingredient, food additive and processing aid used in its production must also be kosher. Additionally, the production process must be suitable for kosher requirements and therefore it must be approved by a kosher auditor. © Orange Bakery, Inc., All Rights Reserved.